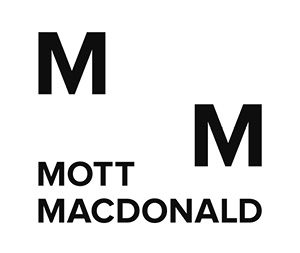 Fundamentally that is the business of Mott MacDonald delivered through the provision of engineering, management, and development services. We have two purposes, to play our part in securing this planet as a place where humans can live for all future generations, and then ensuring that society can flourish and all communities and individuals can thrive. We deliver sustainable solutions that enhance economic, social, environmental, and cultural well-being by focussing on delivery of the United Nations Sustainable Development Goals and the aspirations, values, goals and ways of working of the Well-being of Future Generations (Wales) Act 2015. As an employee owned company with a pedigree in Wales spanning over 60 years we have the desire and independence of thought to open opportunities to meet our clients underlying and project needs whilst improving outcomes for the professional, business, and social communities that our work touches. Our individual services are myriad as befits a global business of our stature. These include all aspects of transportation and future mobility; placemaking, regeneration, built environment, smart city development and sustainable urban expansion; water, power and energy, environment, business advisory, education and cost consultancy.